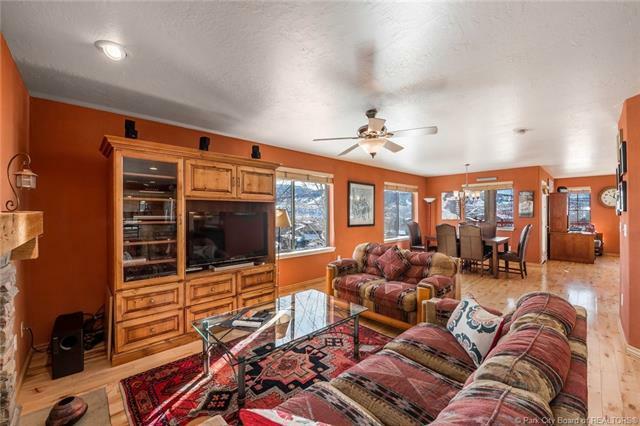 This is the perfect family home in one of Park Citys favorite neighborhoods. 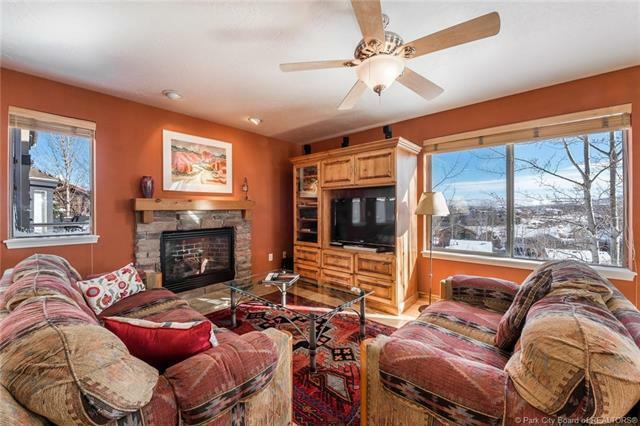 Enjoy the views across the protected open space of the Park City Resort from the large southwest facing deck, complete with motorized sun shade. 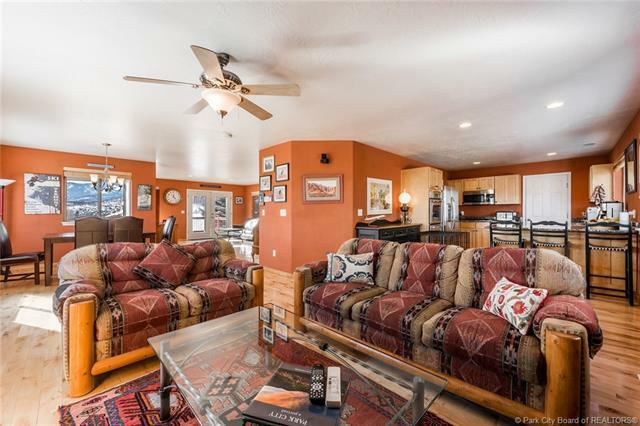 At 3387 square feet, this home offers 6 bedrooms and 4 baths, a large open living and dining area, and a full kitchen downstairs that makes for a wonderful mother-in-law apartment. 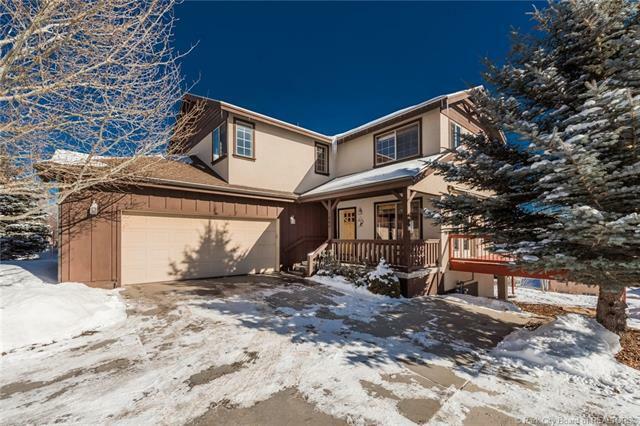 You are a short and easy walk or bike ride to the trails in Round Valley, and the Trailside School and Park is just minutes away.